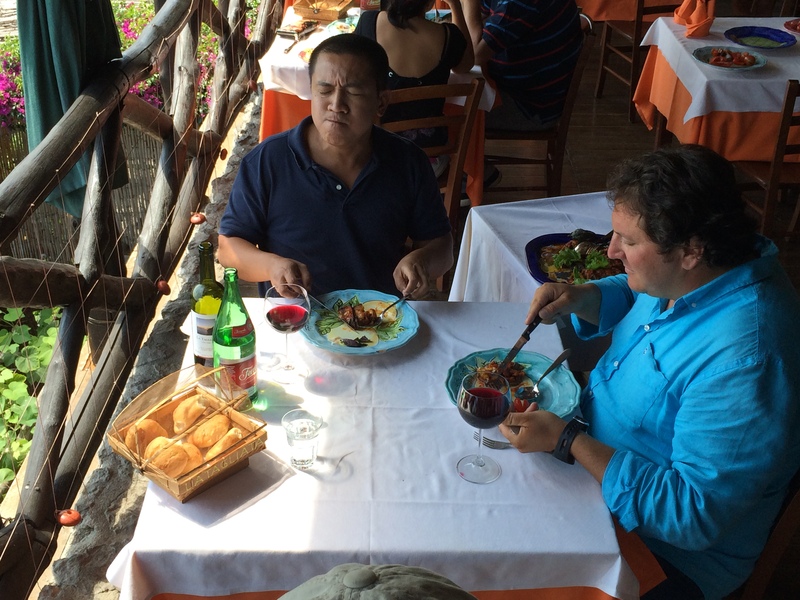 On July 25th Emiliano hosted the whole staff of the famous Australian star Anh Do. They went together touring by Vespa all along the Amalfi coast. 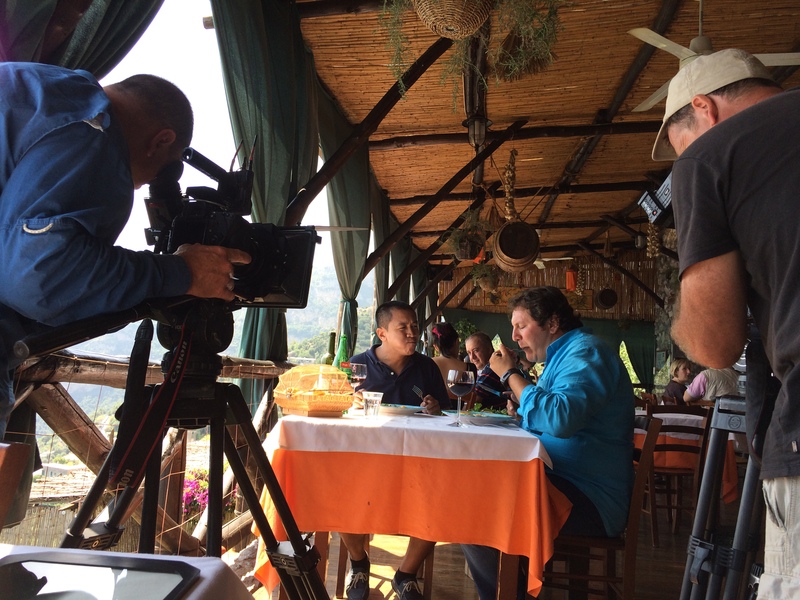 This tour became part of the Anh Do show ”Anh Does Italy”. Please enjoy the video with Andho! 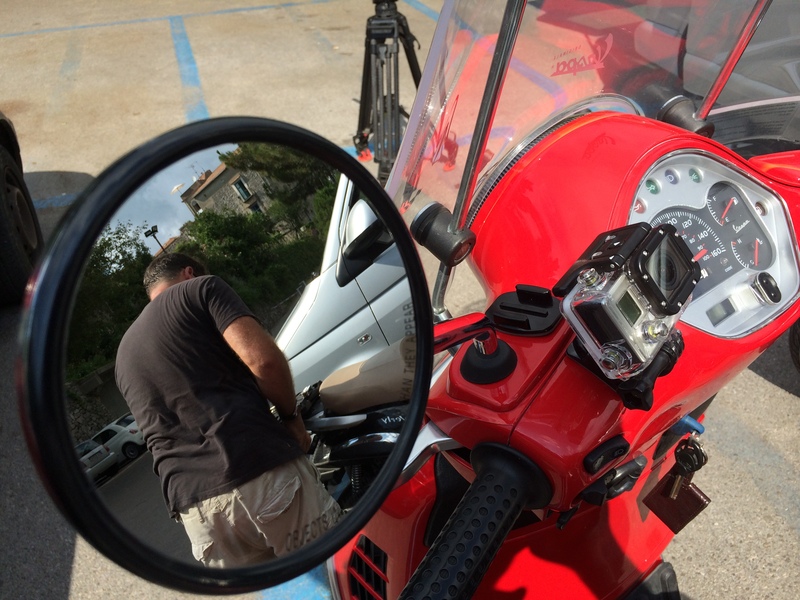 BOOK YOUR VESPA TOUR WITH US! 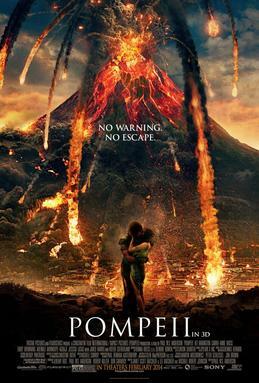 Pompeii (referred to by marketing as Pompeii in 3D) is an upcoming American disaster-adventure film co-written, produced and directed by Paul W. S. Anderson, the film stars Kit Harington, Emily Browning, Carrie-Anne Moss, Adewale Akinnuoye-Agbaje, Jessica Lucas, with Jared Harris, and Kiefer Sutherland. It is scheduled to be released in February 2014. 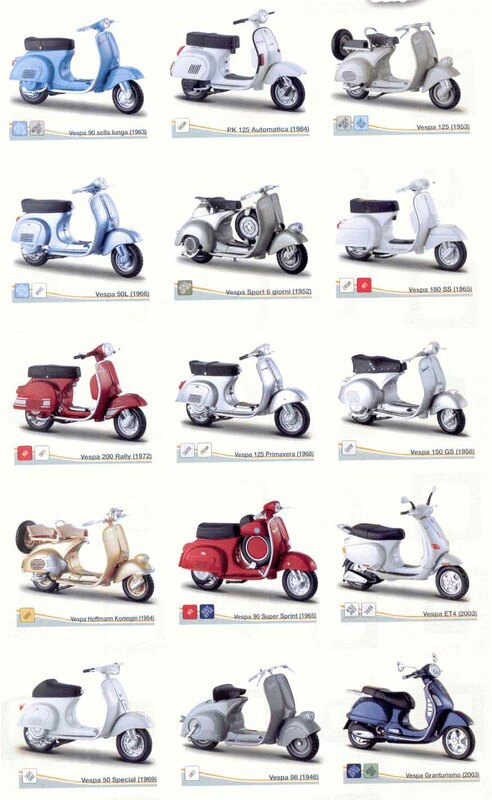 Piaggio was founded in Genova in 1884 by twenty-year-old Rinaldo Piaggio. In 1917 Piaggio bought a new plant in Pisa, and four years later it took over a small plant in Pontedera and after World War II, witnessed the birth of the iconic Vespa. BOOK NOW YOUR VESPA TOUR! 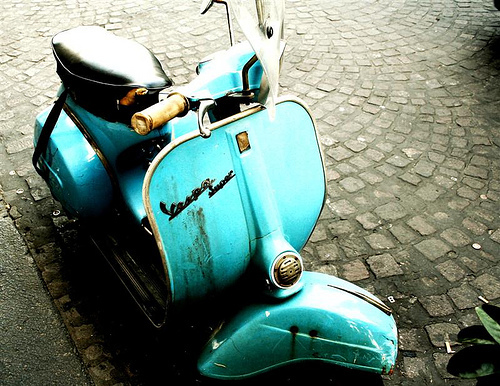 We offer Vespa guided tours in Naples, Pompeii, Sorrento, Positano and Amalfi. “Today, after more than sixty years, the Vespa is the worldwide symbol of Italian creativity and a unique example of ‘immortality’ in the history of industrial design” wrote Piaggio Group Chairman and CEO Roberto Colaninno. 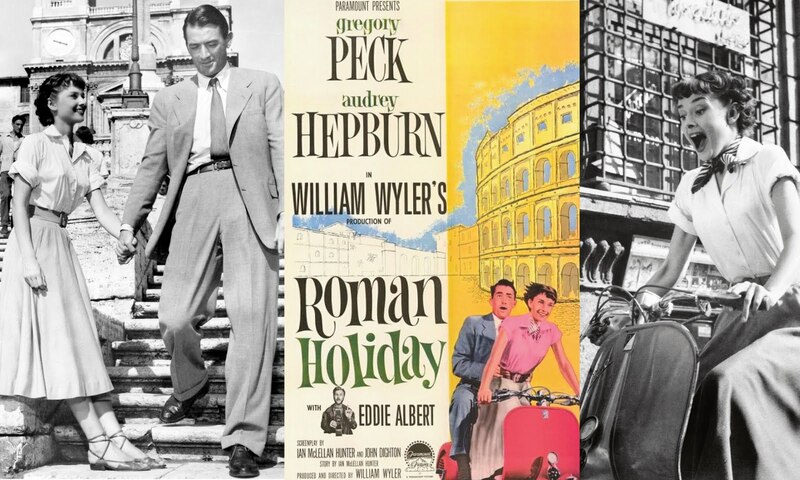 Live again the scenes of unforgettable movies!